Absolutely stunning remodel in the heart of the coveted Highland neighborhood. 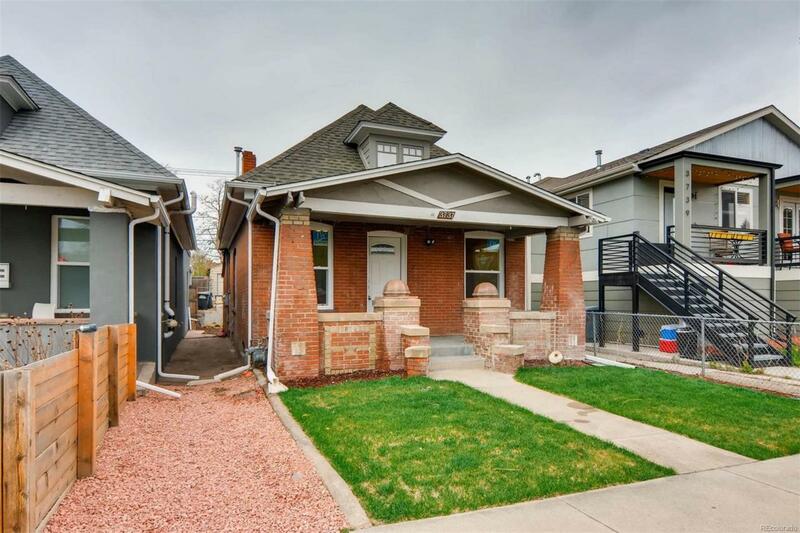 This property features an open floor plan, new hardwood floors, cabinets, granite, new appliances including a gas range, new roof, gutters and a 2 car garage. Walk to some the hippest Denver restaurants and nightlife while enjoying a quiet neighborhood block.